Pull-ups or protective underwear also known as disposable pull-ups and reusable underwear. 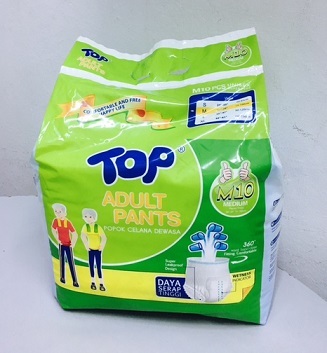 Each offers varying degrees of absorbency, moisture wicking capability, and odour control. One of the features is the tear-away sides that allow easy removal for caregivers, and their full-profile coverage gives a high degree of leak protection.